Other premium features of the free download new Joomla templates include-advanced search and user registration free web form, a live search option along with login forms and 1170 grid system with a css3, less and semantic coding. The demo sample and free print-friendly installation guide in PDF format help with the installation process. 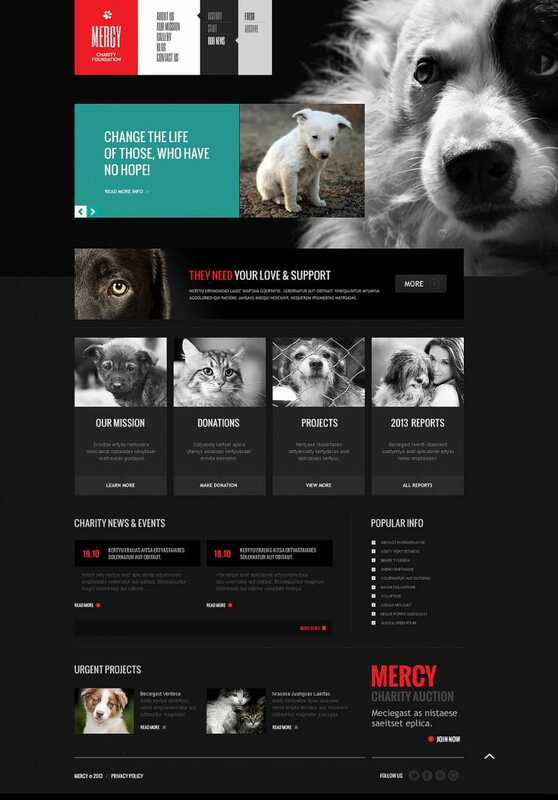 This sample of fancy design responsive Joomla theme for animal shelter is specifically created for organizations dealing with animal shelter. The factors which happen to be the USP of this template are its easy configuration features, 100% responsive design, full width slider and much more. The theme is quite handy, especially if you have no knowledge about website building previously. 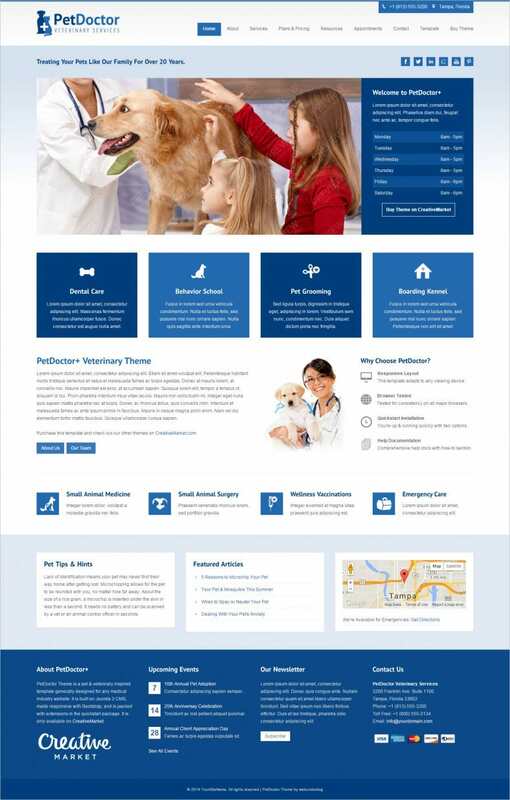 This sample of animal shelter & hospitals Joomla template is built for veterinary clinics or hospitals. The theme comes with over 50 module positions and over 16 pre- installed extensions. It also features a responsive design along with a responsive image and video slider. This sample of modern animated portfolio dogs club Joomla template is a detailed template which is aimed for pet trainers. This template is based on bootstrap framework and is optimized for desktop, tablet and mobile views. 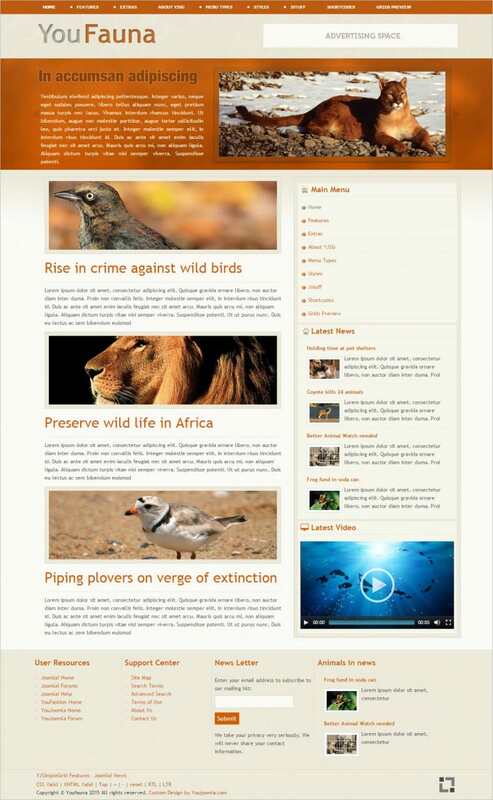 The theme has a Joomla compatibility of 3.0-3.5.x and aims to provide visitors with an enjoyable experience. 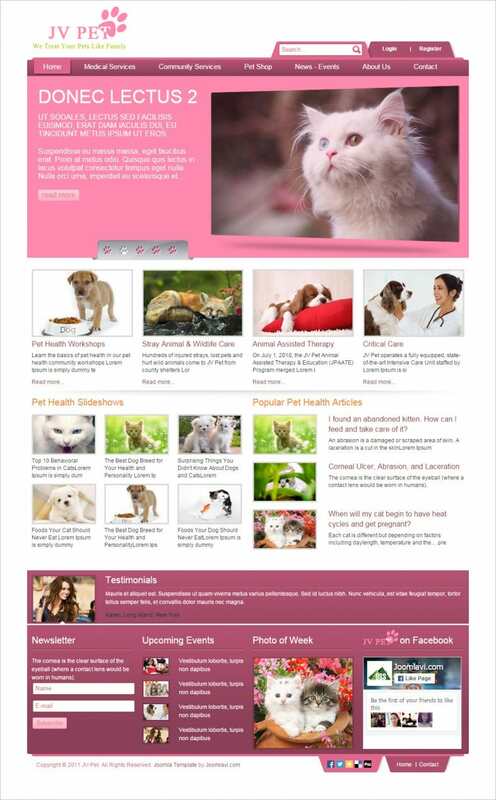 This sample of pet shelter Joomla template free download has beautiful pink and white color combination. The template is available in 5 different types of color combinations along with a host of different logos and background images. The theme is optimized for SEO purposes and offers cross browser compatibility. 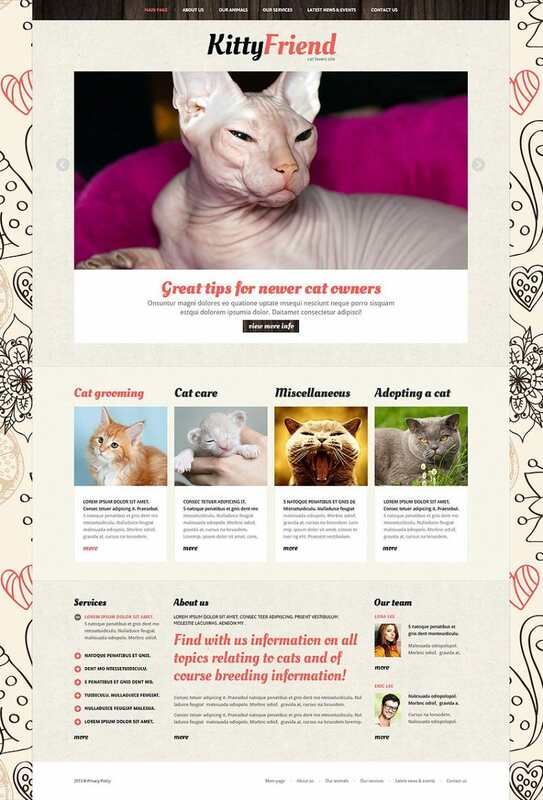 This sample of responsive animal pets Joomla template is optimized as per latest browser standards and has extremely customizable layers. The highly responsive design of the template makes it very easy for a product to optimize, deploy and customize as per requirements. 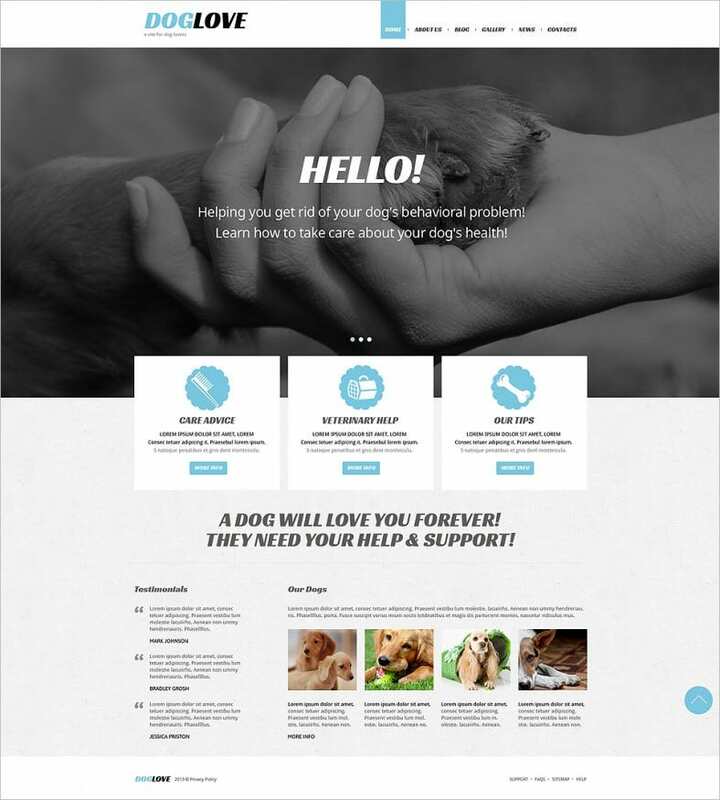 This sample of blog style animal shelter Joomla template is designed to meet the requirements of animal shelters. The template is designed on a white and orange background and is well integrated with various types of social modules. In case you feel bored with the color scheme you can go and change the appearance of the template at ease. This sample of user friendly bootstrap responsive animal Joomla template has a minimalistic layout and a user friendly simple and horizontal navigational bar. The theme supports HTML plus and JQuery for animation purposes and contains additional Joomla modules like newsflash, Camera slide show and komento. 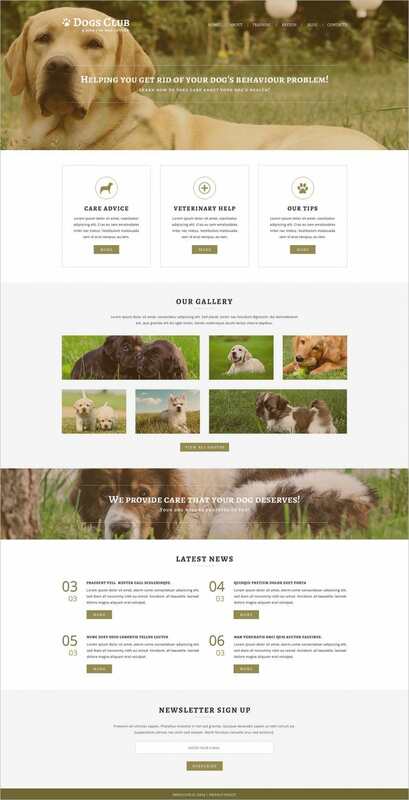 This sample of professional html5/css3 animals pets Joomla template is meant for pets that need special treatment both physically as well as mentally. 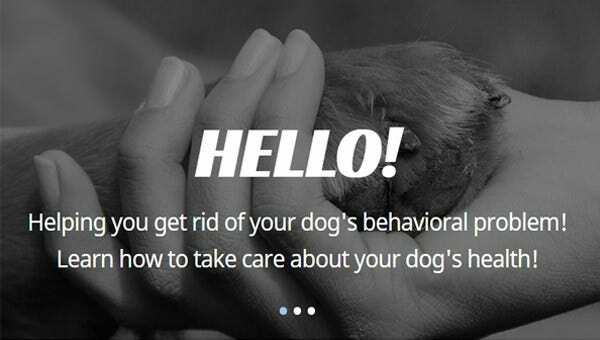 Users can learn a lot about online the behavioral patterns of the four legged animals, surf pictures and get recommendations from fellow pet owners. This template is built on a bootstrap version of 2.3.1 and uses 1170 grid system, CSS 3, HTML 5 and Jquery for coding purposes. 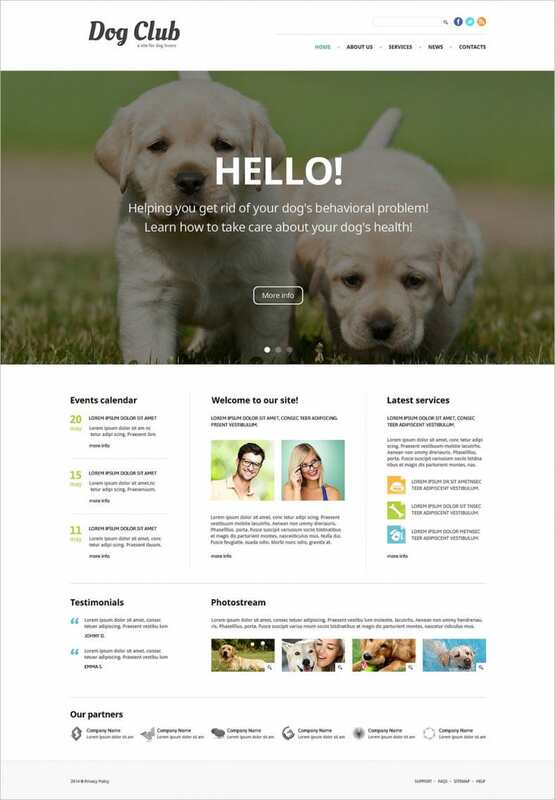 This sample of clean SEO friendly pet care Joomla template is designed in soft white and blue colors. A vast range of features included in this design includes alternative module layout, vast and advanced admin panel, and a cross browser compatible layout along with a 100% responsive design. 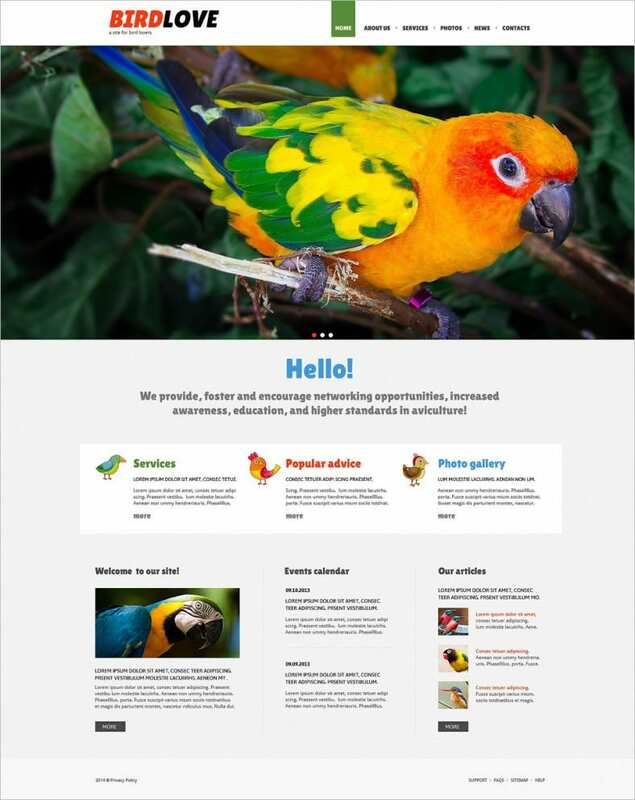 This sample of gallery style bird’s shelter Joomla template supports a Joomla compatibility of 3.0.x-3.5.x. It has a search engine friendly design along with an admin panel and isotope gallery script. Additional features include advanced theme options, alternative module layout, social options and Google web fonts.